This series of ceramic PTC circuit protection thermistors combine the industry’s highest voltage rating with lowest available resistance. They also provide an alternative to fixed resistors and are optimized for inrush current limiting and over-current protection in precharge circuits and heater applications. The CL20 Series deliver voltage ratings up to 1200 VDC and maximum energy ratings up to 600 J. 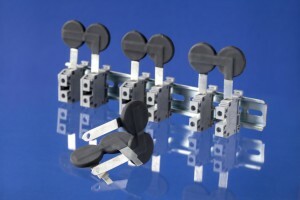 The thermistors offer five resistance values at 25 °C from 7.0 W to 100.0 W — with tolerance down to 25% — to accommodate a variety of precharge times. These resistance values remain unchanged over the operating temperature range of -40 °C to +110 °C. 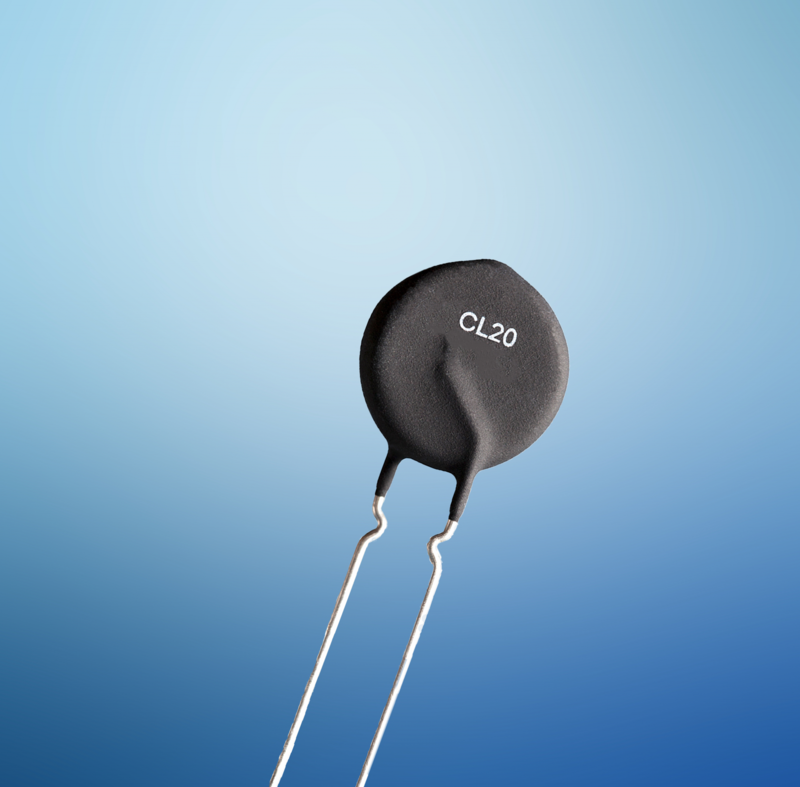 The CL20 Series of PTC thermistors provides stability and reliability in high-voltage applications, and also can withstand hundreds of hits of maximum inrush current without degrading. This NTC thermistor temperature sensor features a specially designed 1/2” stud insulated ring lug for easy and secure mounting to battery terminals. It is ideal for electric vehicle batteries or any Lithium Ion battery uses, providing safety through temperature sensing. The PANR probe assembly is extremely accurate, experiences minimal drift from its initial electrical values, and acts as a high-stability alternative for RTDs and thermocouples. The thermistor temperature sensor features a dielectric voltage rating (VAC) of 4000, resistance at 25 ºC of 10 kΩ 2%, material constant beta of 3950 °K ±1%, dissipation constant of 8 mW/ºC, thermal time constant of 10.0 s, and an operating temperature range of – 50 °C to + 180 °C. 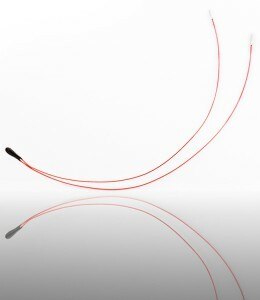 The RoHS-compliant NTC probe assembly features 18-AWG stranded Teflon-insulated lead wires. 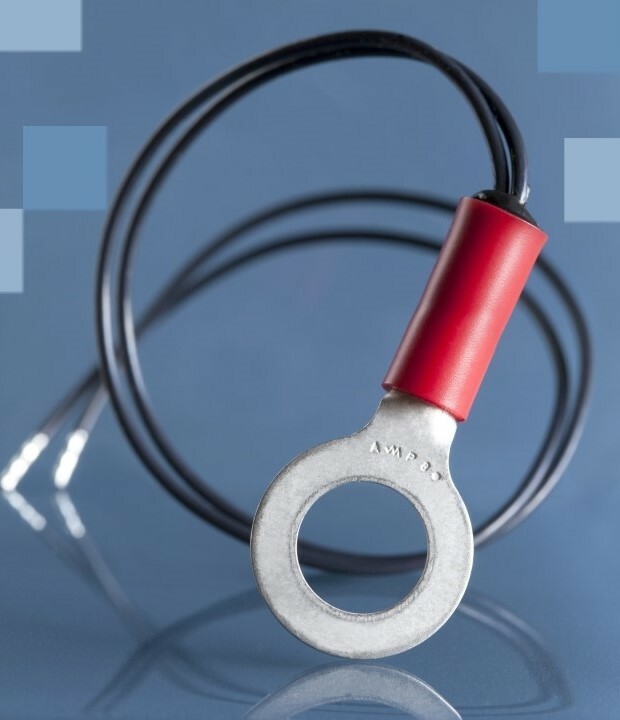 Having one modification that makes it different from the rest of the ACCU-CURVE™ Precision Thermistor series, the ACL-011 model has insulated tinned copper leads, ensuring the most accurate temperature sensing with no unintended conduction between leads. Used in many applications that require a high degree of accuracy and reliability. They commonly perform temperature sensing, control, and compensation for medical, industrial, and automotive applications. Check out the ACL-011 product page for detailed information on this product. Ametherm’s Thermistor Inrush Current Limiters have become the industry standard to reduce inrush current across the electronics industry. Now with Ametherm’s MM35-DIN Series, Inrush Current Limiters can take on industrial-strength high power inrush current for high power industrial applications. Mounting MM35-DIN Inrush Current Limiters is a snap! Designed for use with DIN blocks, mounting in a power control box requires just a screwdriver. Dealing with three-phase or single-phase power, the MM35-DIN Series of Inrush Current Limiters is your best choice for high power application requirements. Check out the MM35 product page for detailed information on this product.